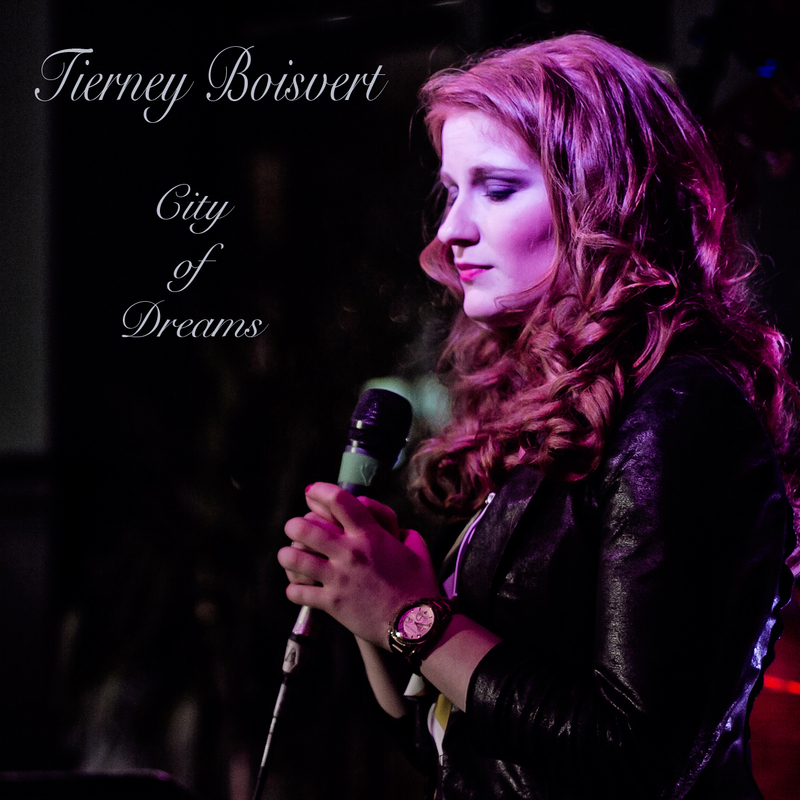 Tierney Boisvert : OFFICIAL RELEASE: NEW SINGLE "CITY OF DREAMS"
With a talented cast of professional musicians, an incredible arranger, an experienced engineer, a master of mastering, and, of course, Tierney’s sound, vision and creativity, recording “City of Dreams” has been nothing short of a labor of love. We are extremely excited about the release of the track and hope you enjoy it as much as we do! “City of Dreams,” Tierney’s newest single ahead of her winter 2013 EP release, signifies a clear shift in the direction of her music. While her voice remains as captivating as ever, Tierney has evolved from the more jazzy musical style of her Shades of Sapphire EP to one that is grittier, more soulful, and rawer. The music is alluring, the story is hopeful, and the emotion is real. We are incredibly excited about the new single and look forward to what she has in store next! As always, thank you to all of Tierney’s fans, friends, and family. She is reaching her City of Dreams because of your generous love and support. You can listen to and purchase “City of Dreams” here. Enjoy the song? Please leave a comment on the CD Baby webpage. If you have not done so already, please “Like” Tierney’s Facebook Fan Page.